My mom, sister and I went to see Matt Fraser in Peabody on May 9th. We had the very last reading and my Dad came through. Backtrack 6 years ago …we were planning a family trip to Greece. Unfortunately, my Dad was diagnosed with stage 4 lung cancer and died 2 months before the trip. Fast forward to present time. My sister and mother are in Greece, (2 months after the reading from Matt) the weather has been 99-102 every day. They traveled to the village where the family home is and on the way they encountered a rain storm. Then, big beautiful rainbow appeared and hovered over the majestic mountains. The mountain range is in the Peloponnese part of Greece and is call “Taygetus” . It’s named after the Profit Elias. I was so excited! VALIDATION. My father’s English was not that great and spoke in broken English. When he was alive, he would travel to Greece when he could. He would often say to me , “I’ll give you the signal when I’m in Greece.” That meant, he would call my house, then hang up-so I would know to drive to his house and use his telephone because he had “the long distance plan”. (Still has it too.) Well, he gave us the “signal” that he was there with them.-in Greece. 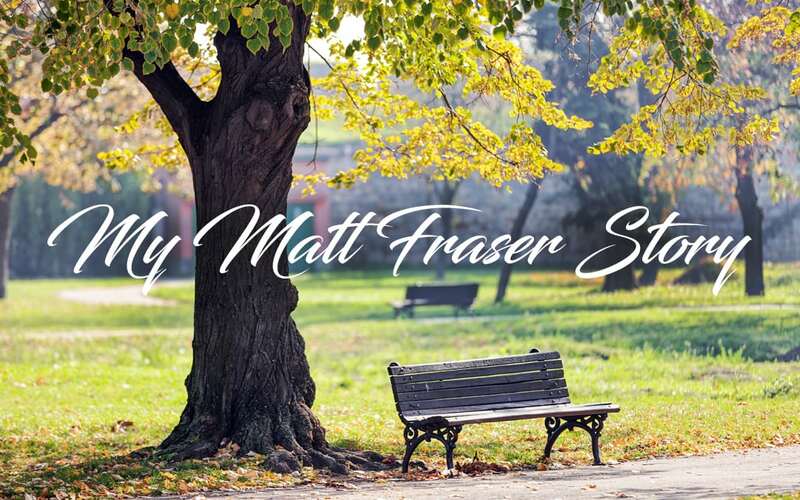 Matt Fraser, Thank you again, for the closure and the messages from my Dad. You are THE REAL DEAL! !